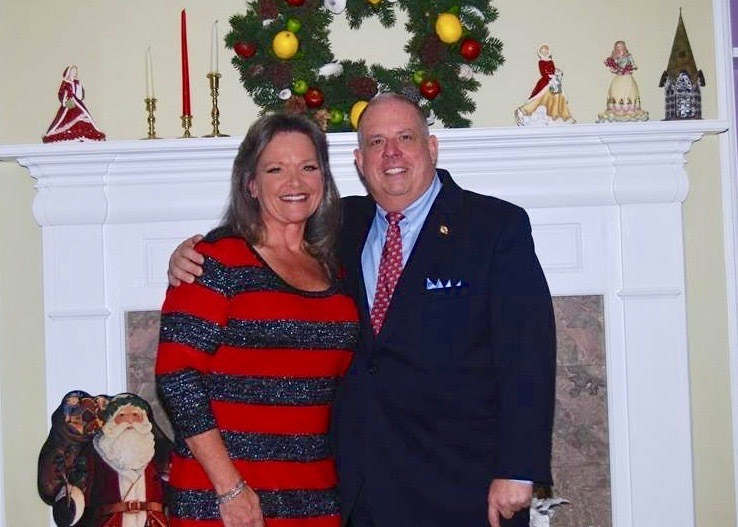 December 2016 - Comer Construction, Inc. Archive | Comer Construction, Inc.
Comer Construction recently sponsored an event in support of Maryland Governor Larry Hogan that was held in Bel Air, Md in early December. Susie Comer, Comer Construction President & Treasurer, was a member of the Host Committee and attended the event, along with approximately 250 people. 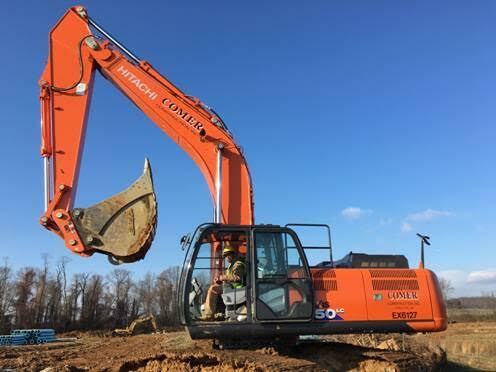 Comer Construction recently added two new Hitachi Excavators to its equipment fleet. Underground utility crews will use the excavators to dig water, sewer and storm drain trenches for pipe installation, in addition to other projects. Equipment Operator Ken Giles working in one of Comer's new excavators. 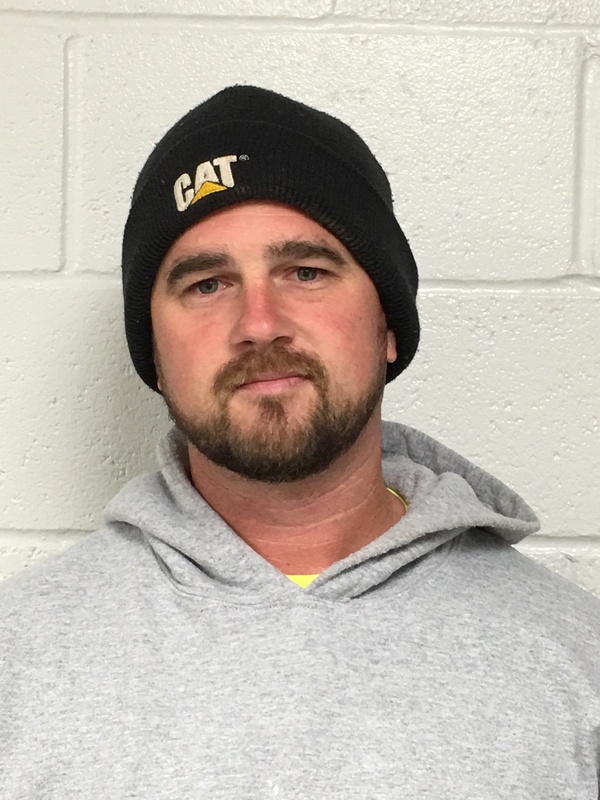 Congratulations to Jimmy LeBrun, Comer Construction's November Employee of the Month. Jimmy has been a dedicated employee with Comer Construction for more than 18 years, serving daily in his role as Equipment Operator. Jimmy is responsible for operating heavy equipment, such as bulldozers, backhoes, loaders, end dumps, scrapers, and excavators, to perform site development activities.